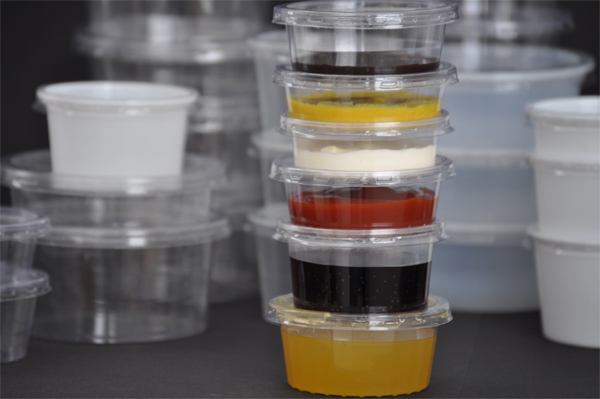 While packaging sauces, such as the sauce accompanying meat or other food, the plastic sauce cups must meet stringent quality and hygiene demands. 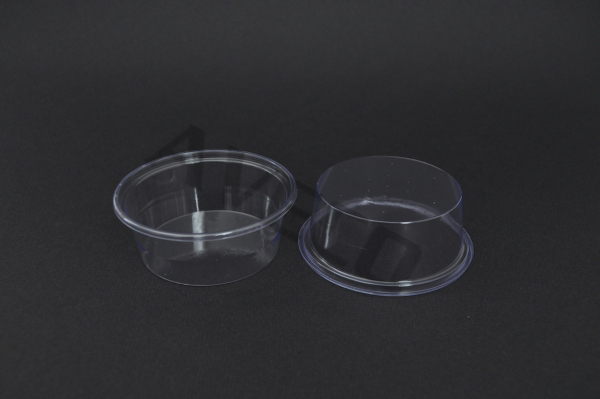 Besides, these cups have to be robust enough to withstand being stacked and must be leak proof. 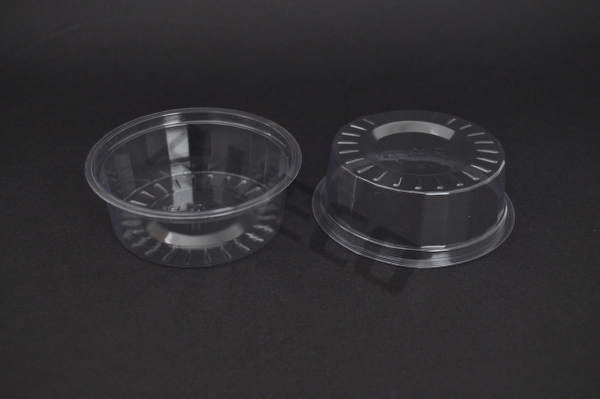 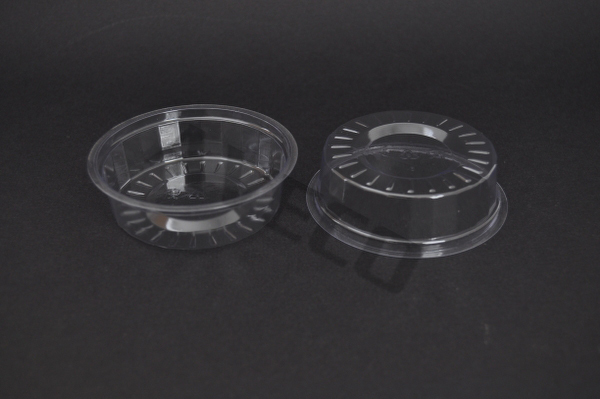 Our sauce cups perfectly meet these demands and are available in different versions of volume, transparency, raw material (PVC,PP,PS) and external design. 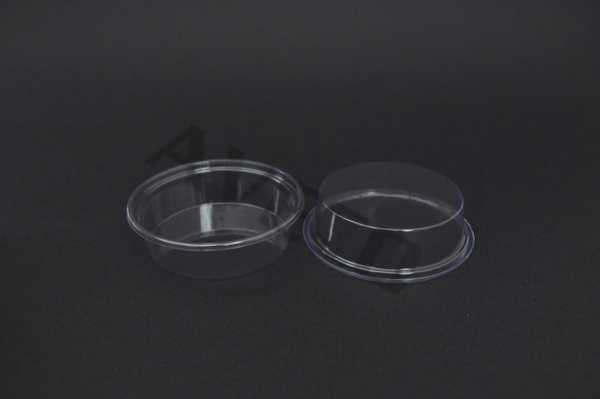 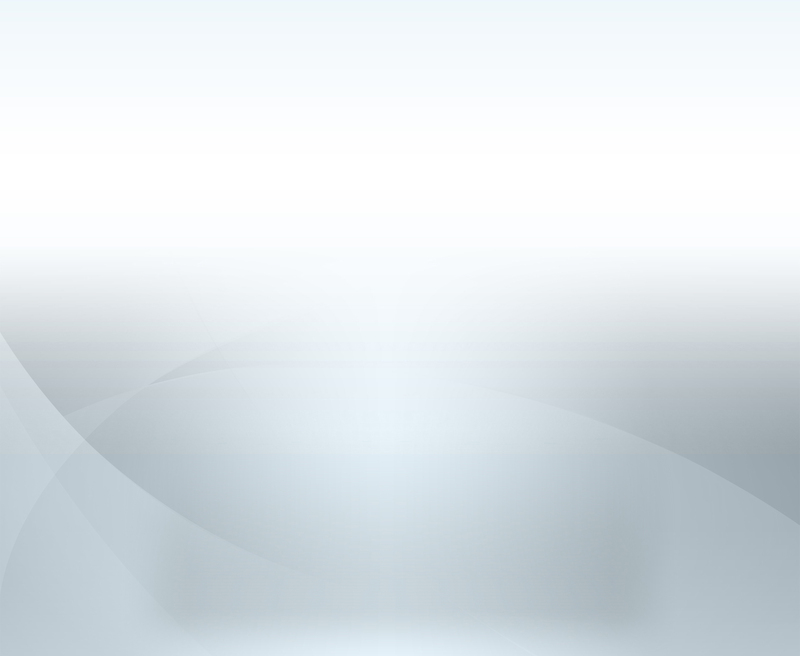 The cups are available with flat or dome lids which are tightly and perfectly fitted. 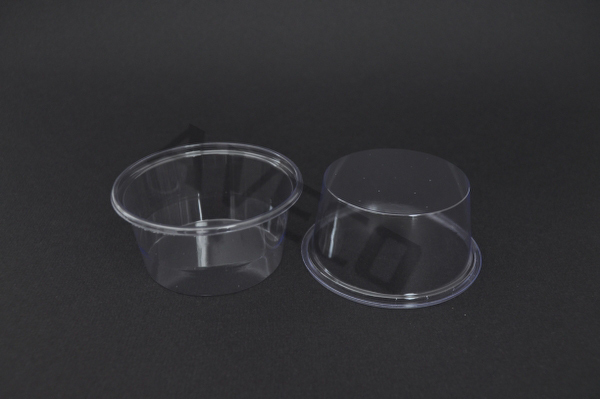 This makes these cups ideally suited for packing a variety of products including desserts, dried nuts and so on. 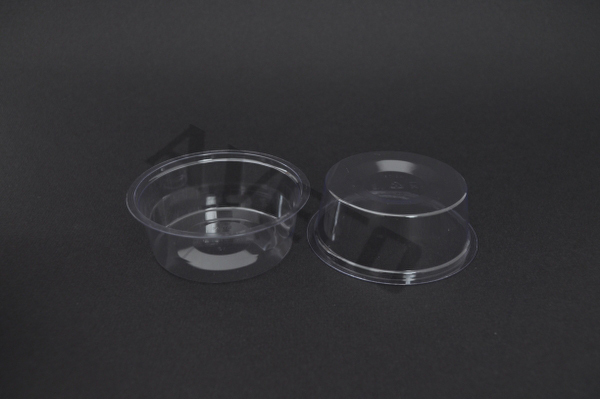 Upon customer demands, we can differentiate our products in terms of volume, weight and shape by considering the required quantity.